Soone is a professional, responsive and retina ready HTML5 coming soon template. Soone comes complete with single image. 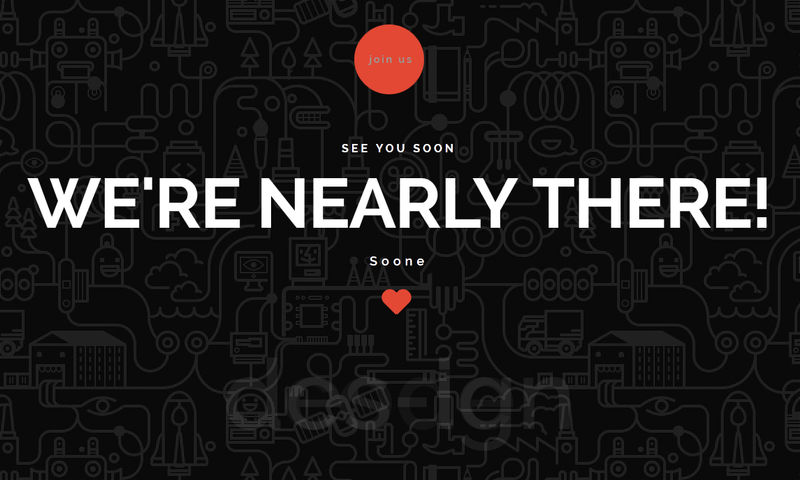 It also has a handy modal box containing a countdown to your launch date.